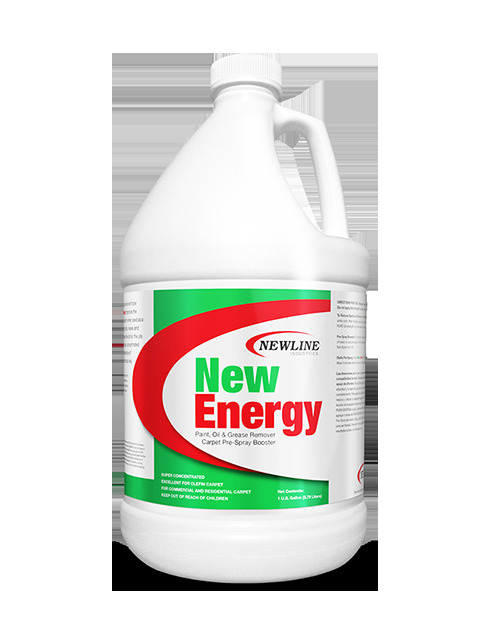 For spot and stain remover use: Apply full strength to carpet or upholstery with a clean white cloth. Extract and rinse thoroughly. For wax, paint or gum removal, apply full strength to the residue and use a dull scraper to remove loosened material. For pre-spray booster use: Dilute 0.5 oz. per gallon for pump/electric sprayers. Dilute 4 oz. per 5 quarts for injection sprayers and meter at 1:8. For olefin carpet pre-spray: Dilute 8 - 16 oz. per gallon. Spray area and allow 5 minutes of dwell time. Rinse thoroughly.